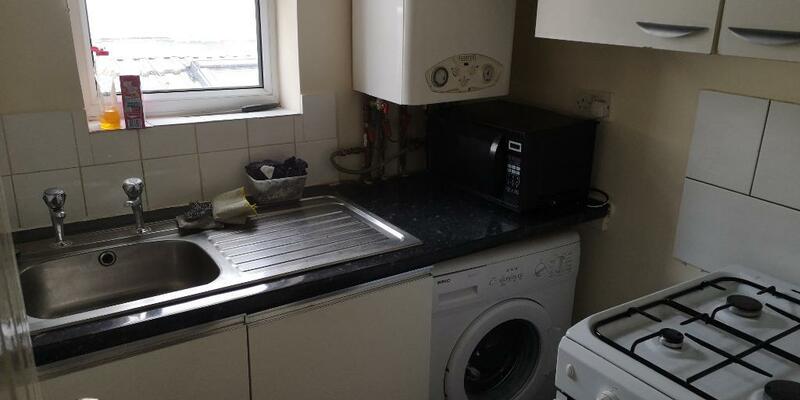 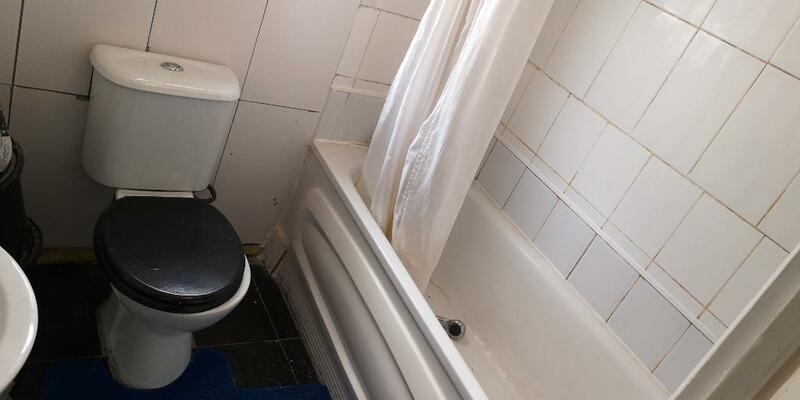 Cms home are pleased to offer this first floor studio flat, with separate kitchen and bathroom located on katherine road forest gate towards the romford road end. 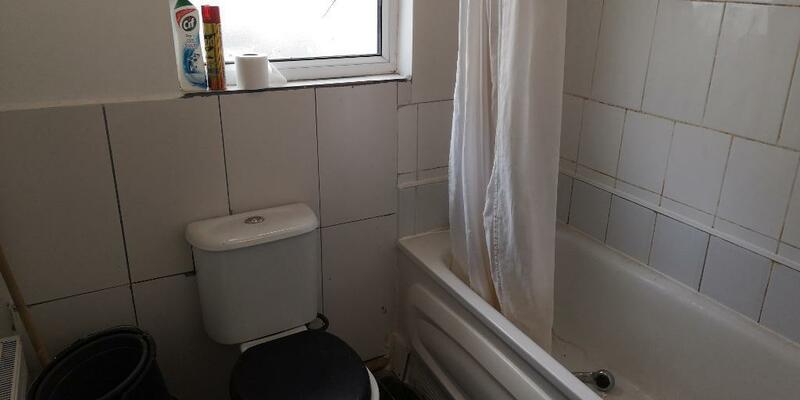 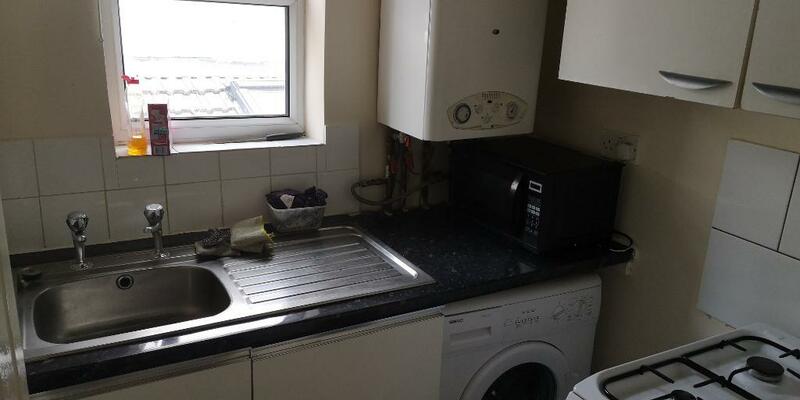 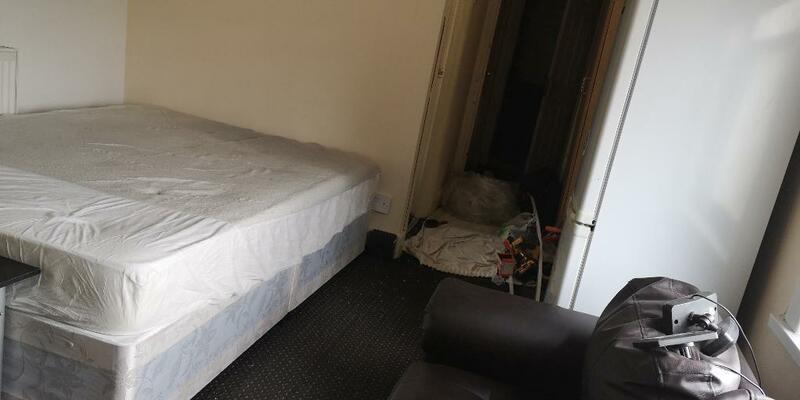 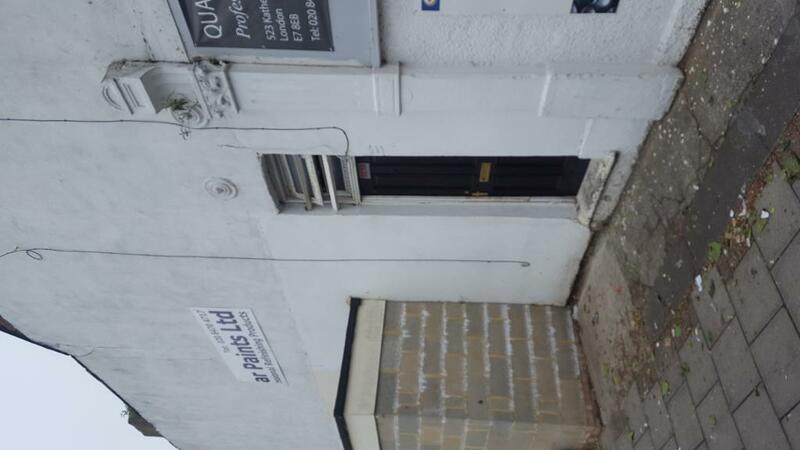 <br /><br />rent includes gas and water rates.<br /><br />easy access to green street and romford road, call today to arrange a viewing.<br /><br />call cms home on 020 8472 7600.<br /><br />vsit our website for an up-to-date list www.cmshome.co.uk<br /><br />newham property licence which allows 2 people living as 1 household. 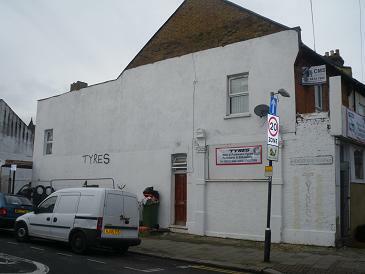 Cms home residential lettings and sales<br /> <br />tel: 0208 472 7600 or 0777 28 68 285<br /> <br />www.cmshome.co.uk<br /> <br />info@cmshome.co.uk<br /><br />easy access to e1,e2,e3,e6, e7, e10, e11, e12, e13, e14, e15, e16, this is a modern luxury london apartment, private tenants, located near central, dlr, district, hammersmith &amp; city and jubilee lines. 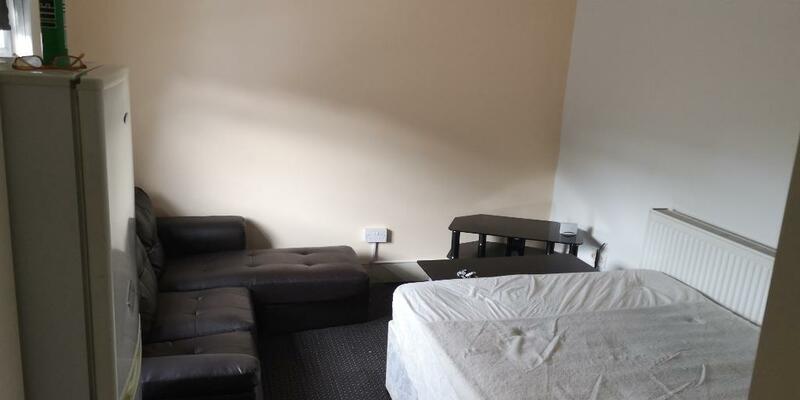 ideal for professionals, sharers, and students wanting to live near stratford station, bow church, canning town, stepney green, docklands, isle of dogs, canary wharf, bethnal green, old street, shoreditch, canary wharf, docklands, limehouse, mile end, bow.